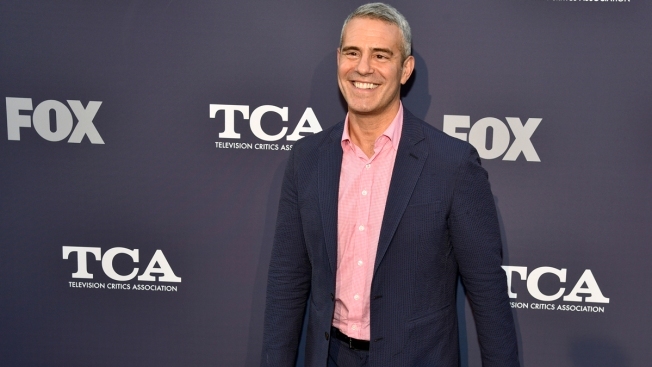 In this Thursday, Aug. 2, 2018, file photo, Andy Cohen poses at the FOX Summer TCA All-Star Party at Soho House West Hollywood in West Hollywood, Calif.
Thursday night was a special night in the Bravo clubhouse. Sure, it was the final live broadcast of "Watch What Happens Live" for 2018. And yes, O.G. "Real Housewives," including Ramona Singer, Vicki Gunvalson, NeNe Leakes, Kyle Richards and Teresa Giudice were all in attendance. But at the end of tonight's show, Andy Cohen announced some personal news that viewers didn't see coming. "I've always tried to be as transparent as possible about my life. I over share and I expect everyone around me to do the same and tonight I want you to be the first to know that after many years of careful deliberation, fair amount of prayers and the benefit of science, if all goes according to plan, in about six weeks time, I'm going to become a father thanks to a wonderful surrogate who is carrying my future," Cohen shared with the audience. 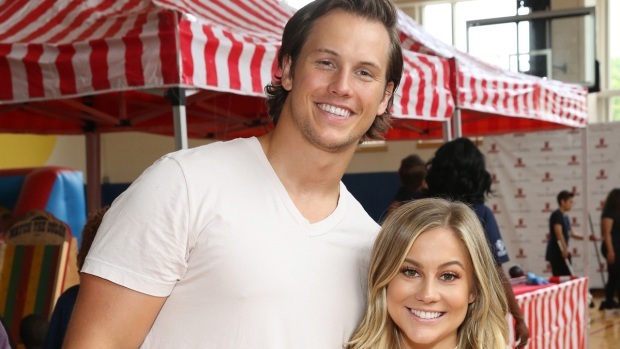 "Family means everything to me and having one of my own is something I've wanted in my heart for my entire life and while it has taken me longer than most to get there, I cannot wait for what I envision will be my most rewarding chapter yet," he added. The entire audience couldn't help but share their excitement by delivering a huge round of applause and cheering. Richards also appeared to get emotional after the announcement. As for why Cohen wanted to share it on his show, he said it's partly because of the strong relationship he has developed with the viewers across the country. "To the viewers at home, I call you my friends at home because we are friends. You have supported me through almost 10 years night after night," the 50-year-old shared. "This has been an incredible, joyous journey with you all. I am grateful to live my dream everyday and grateful to you for coming along for the ride. I don't take any of it for granted." "Watch Watch Happens Live" airs Sundays-Thursday at 11 p.m. only on Bravo. E! and Bravo are part of the NBCUniversal family.